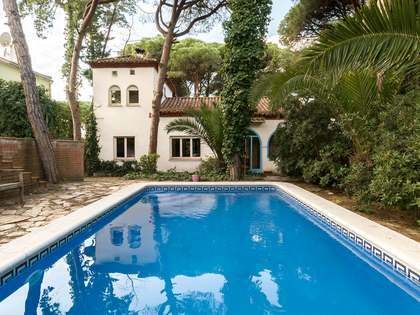 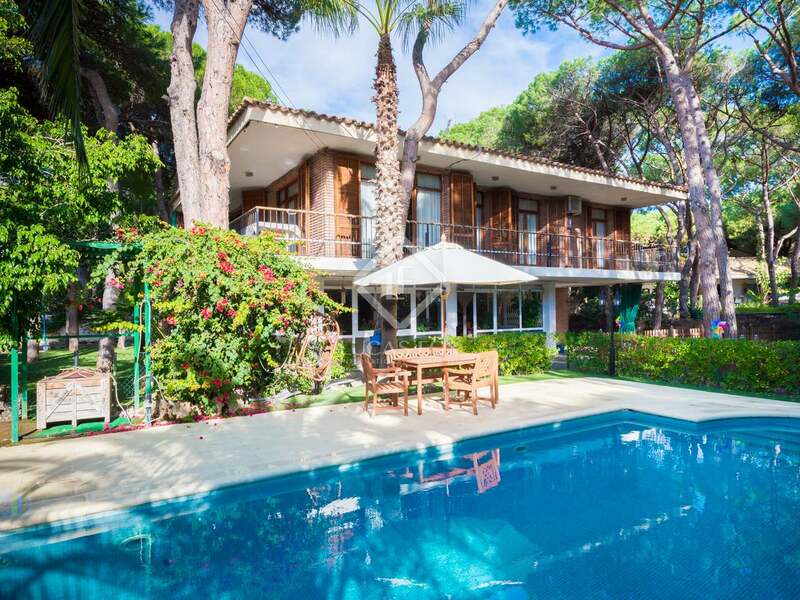 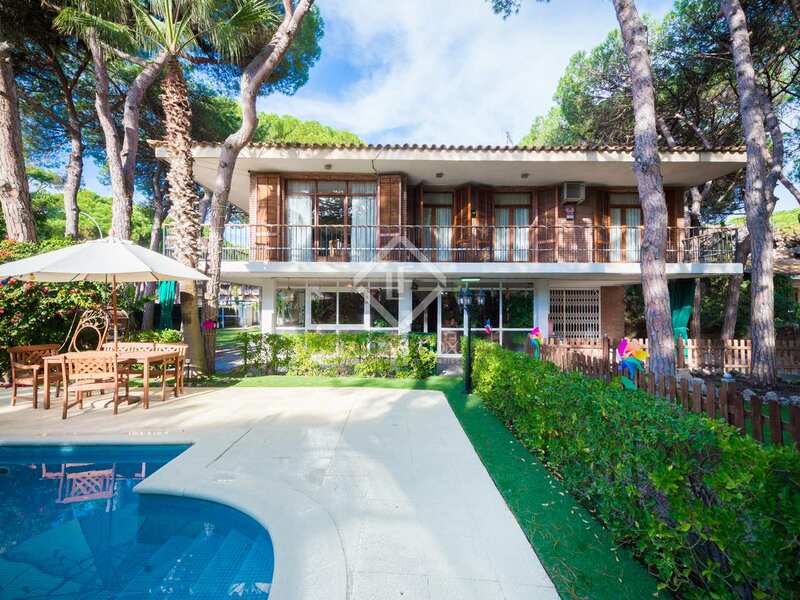 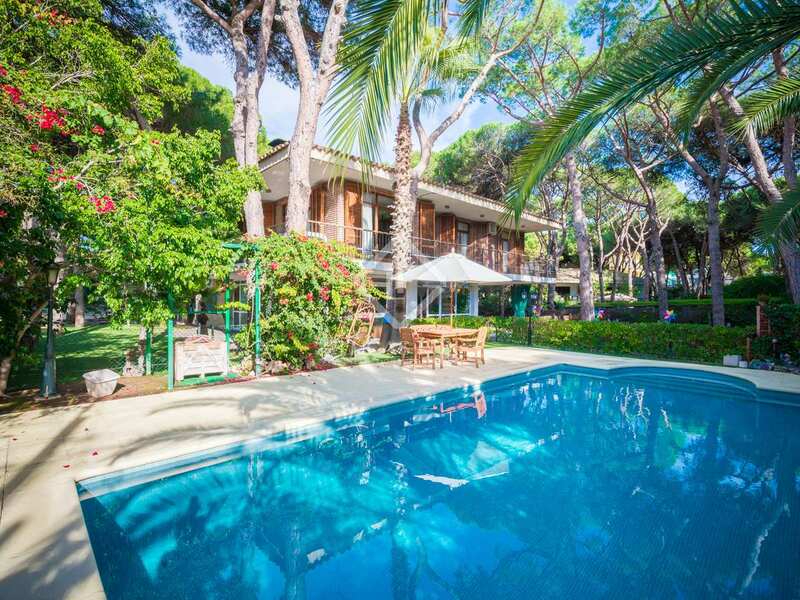 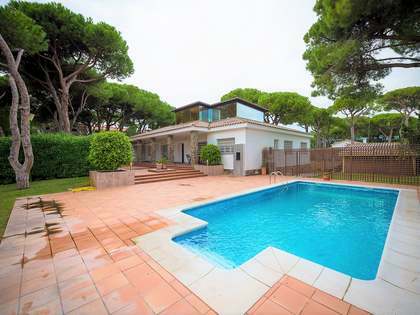 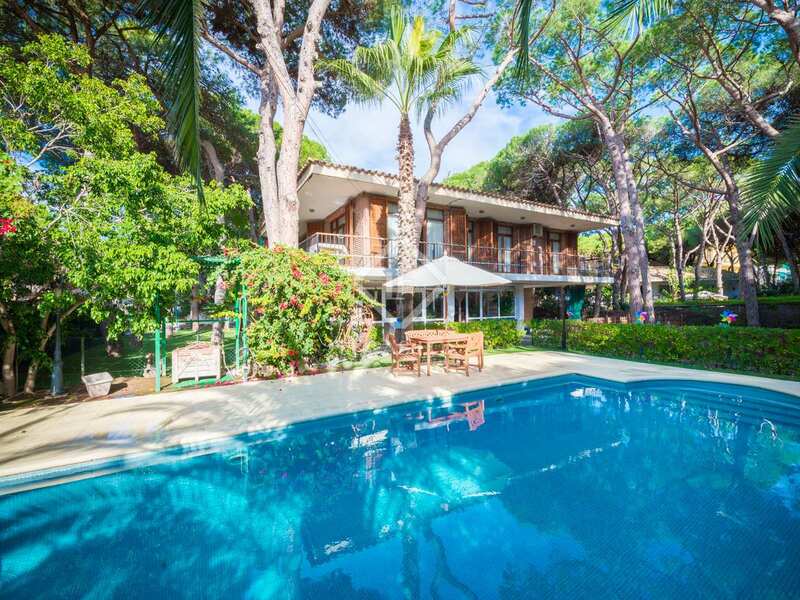 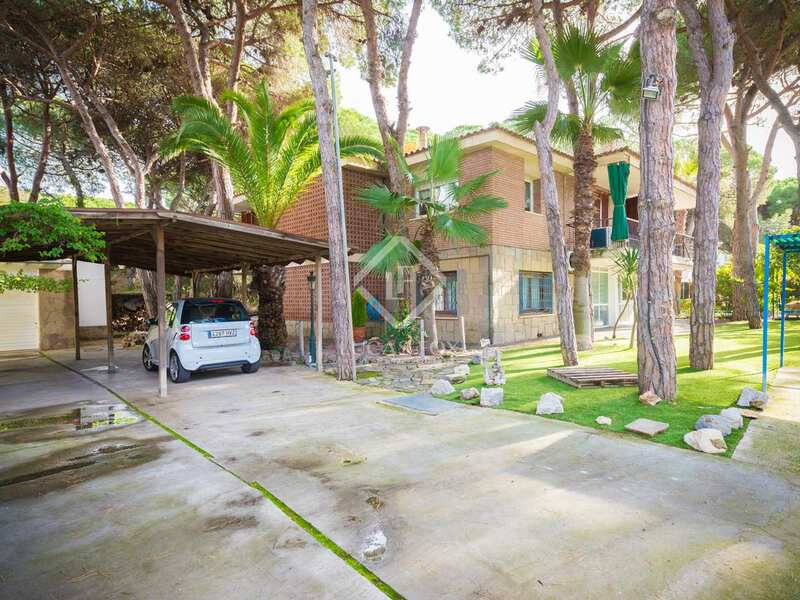 This fantastic 7-bedroom villa is just 1-minute walking distance from the beach in La Pineda, Castelldefels. 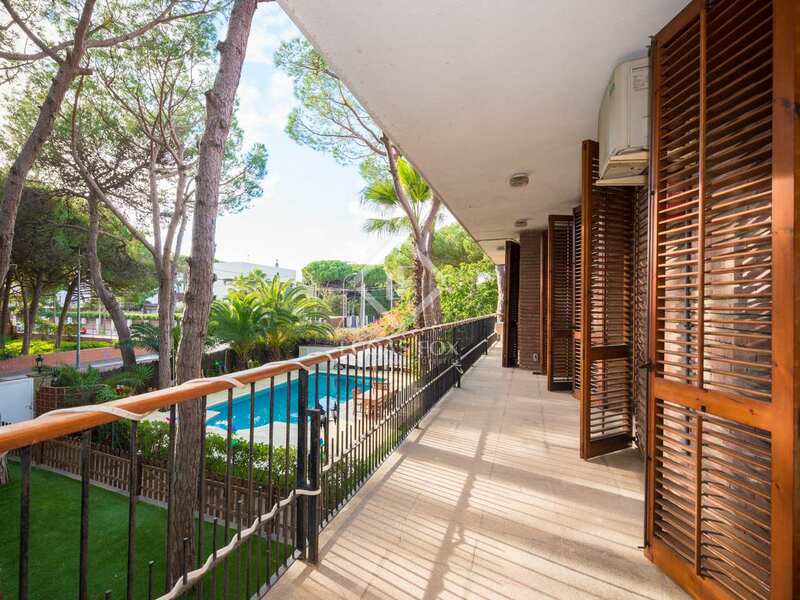 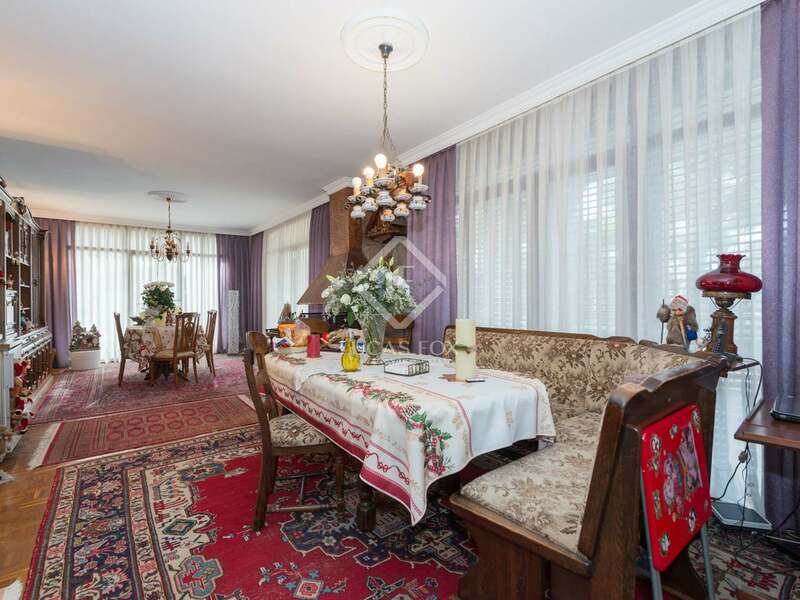 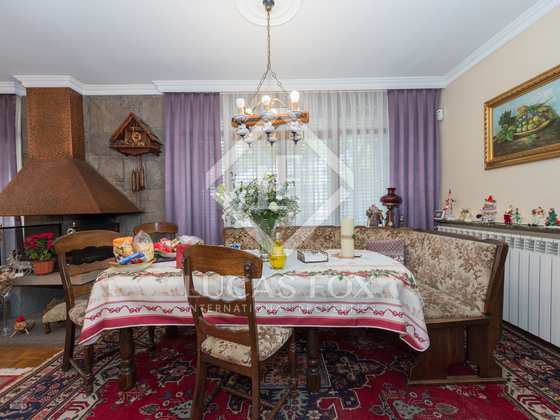 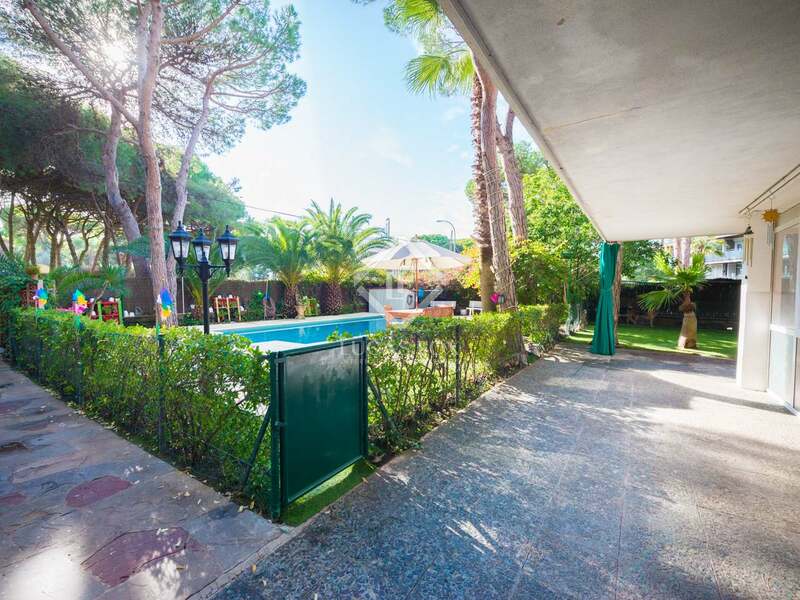 The property boasts an attractive garden with a swimming pool and terraces where there is a chill-out area perfect for enjoying the excellent climate. 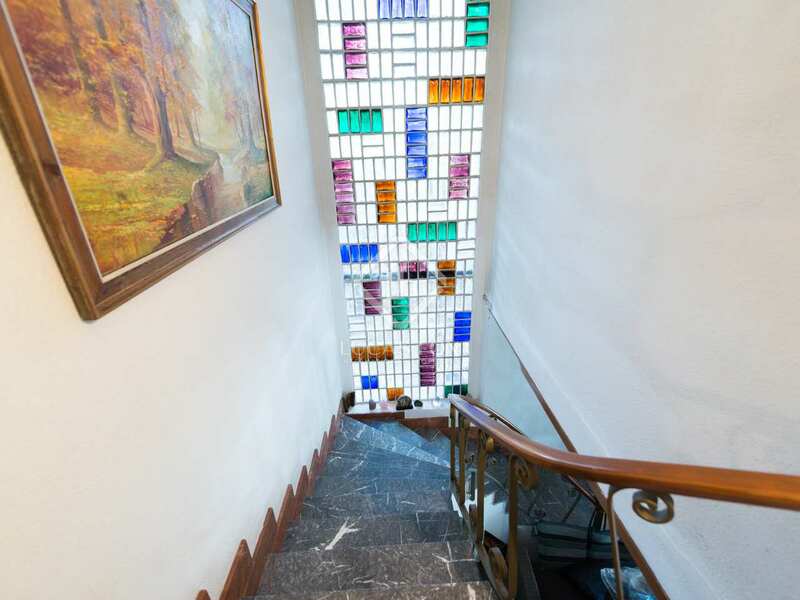 The house is distributed across 2 floors. 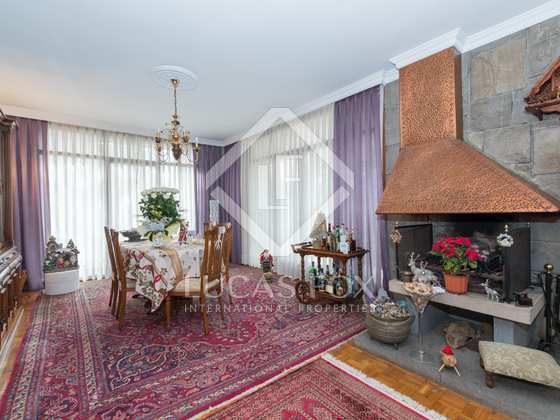 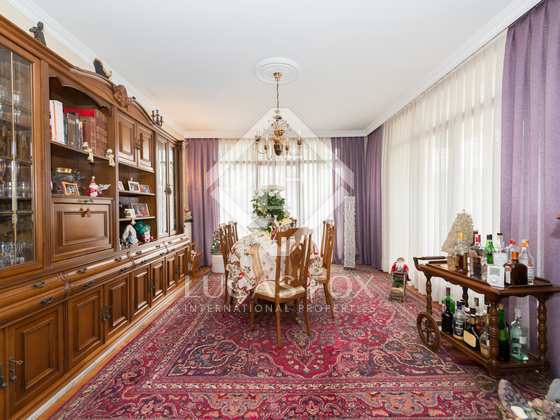 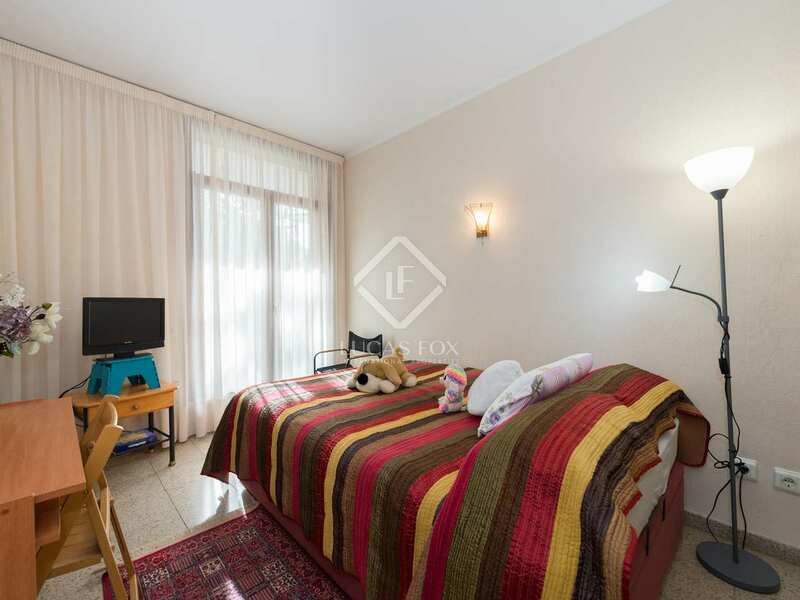 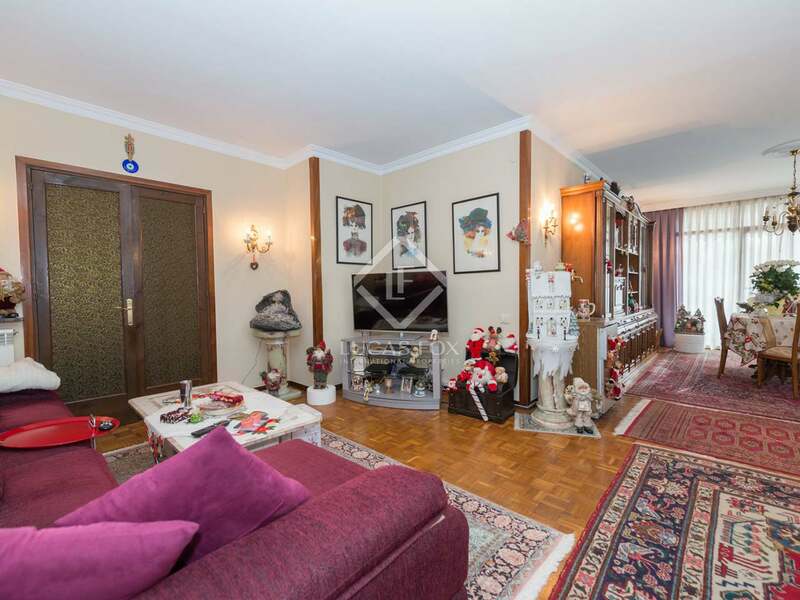 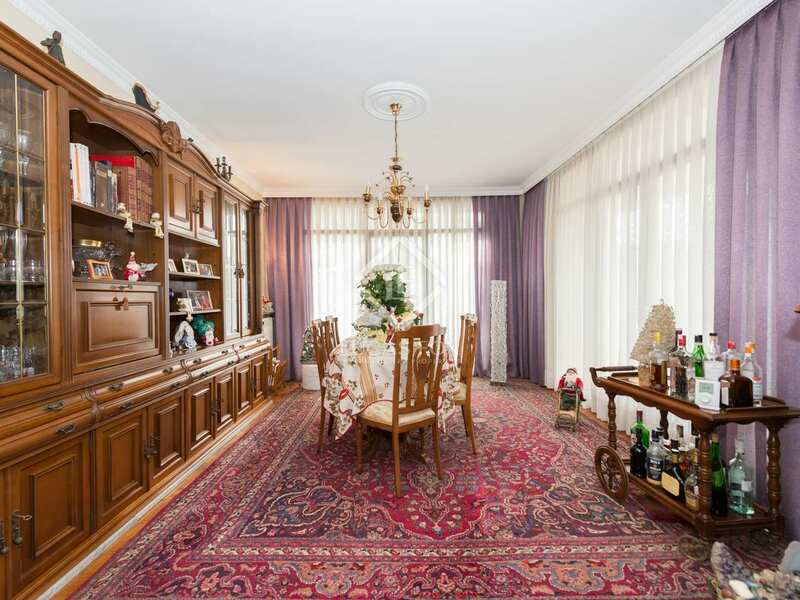 On the ground floor we find the very bright living room with a fireplace, 1 bedroom, a bathroom and the compact kitchen. On the upper floor there are 5 bedrooms, 3 bathrooms and a total of 2 fireplaces. 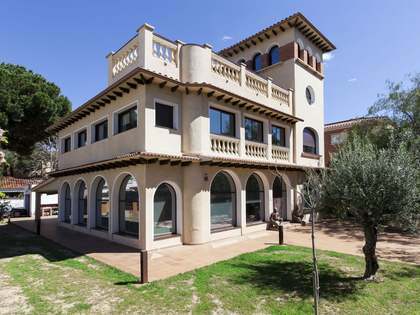 Four of the rooms on the upper floor have access to a large terrace which surrounds half of the building. 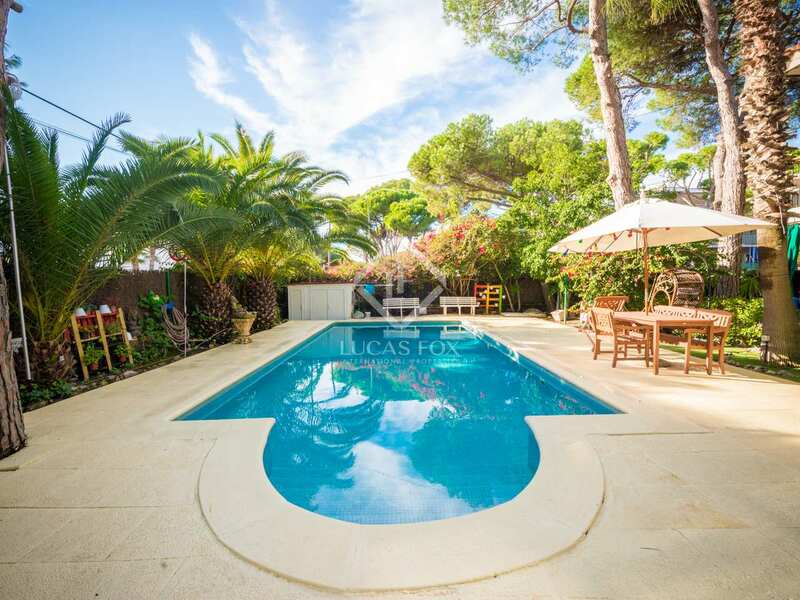 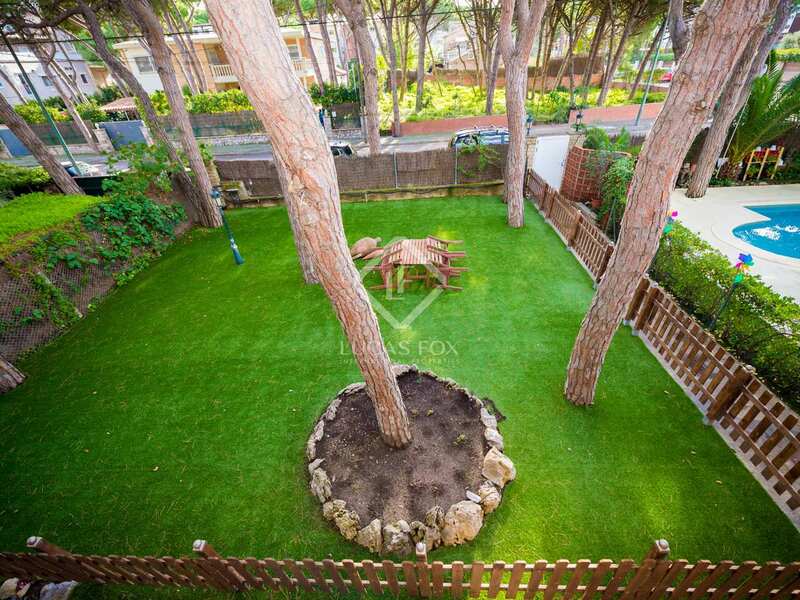 With a garden and swimming pool, the property boasts excellent outdoor space. 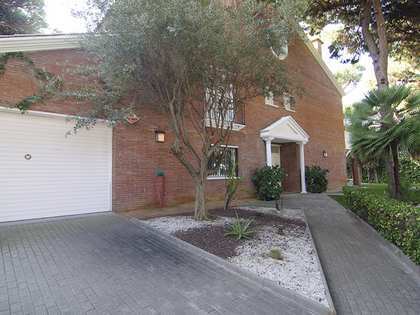 There is also a private garage for secure parking. 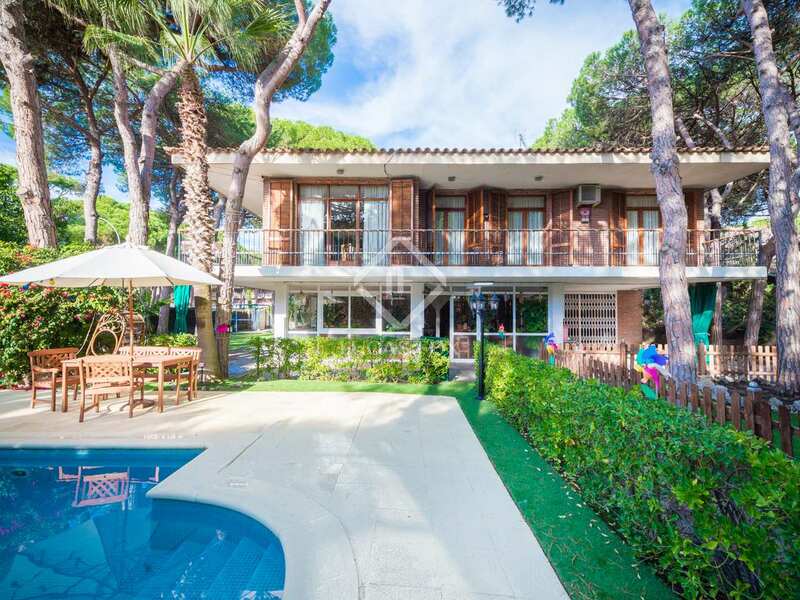 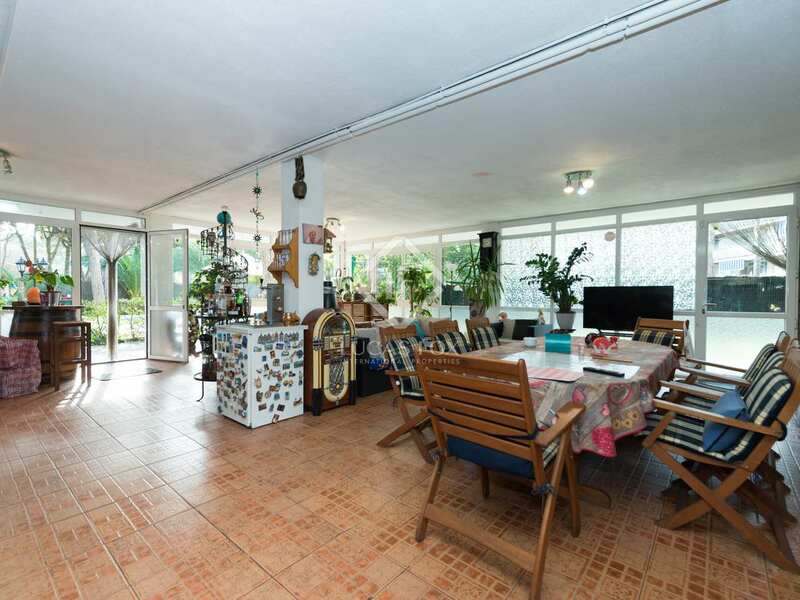 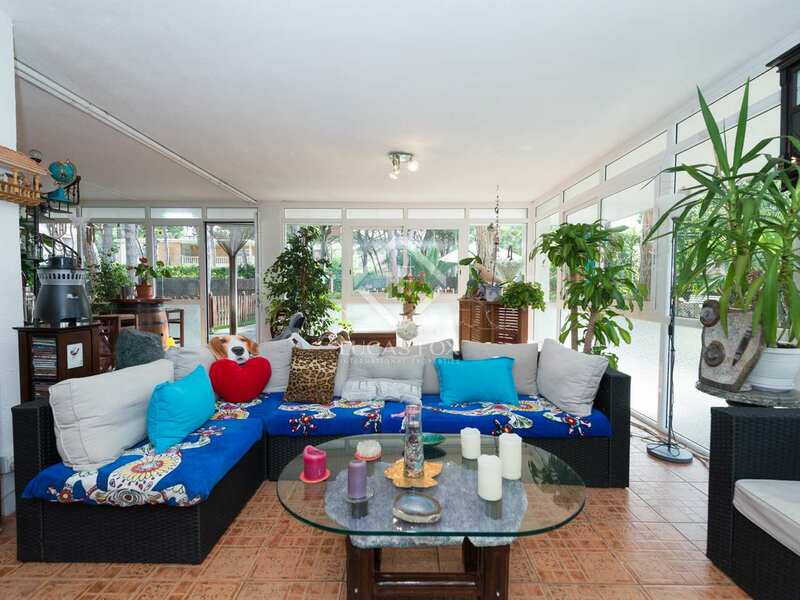 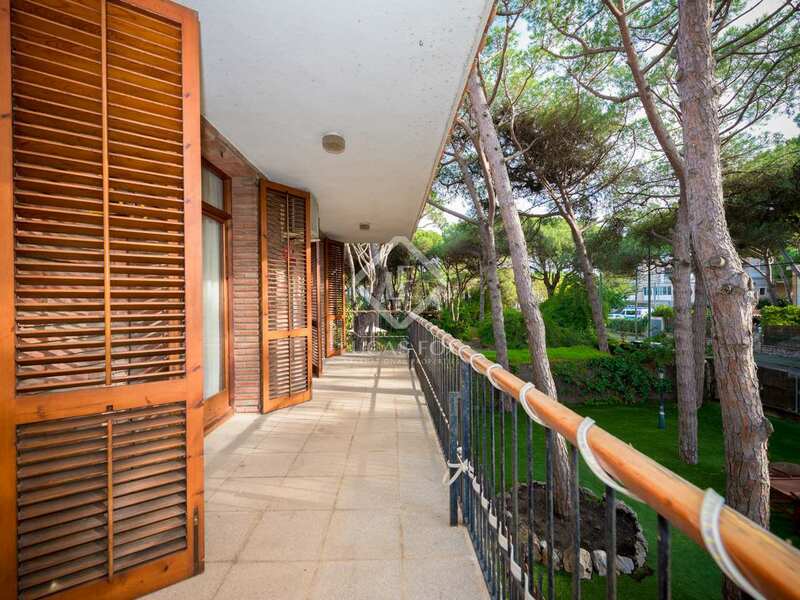 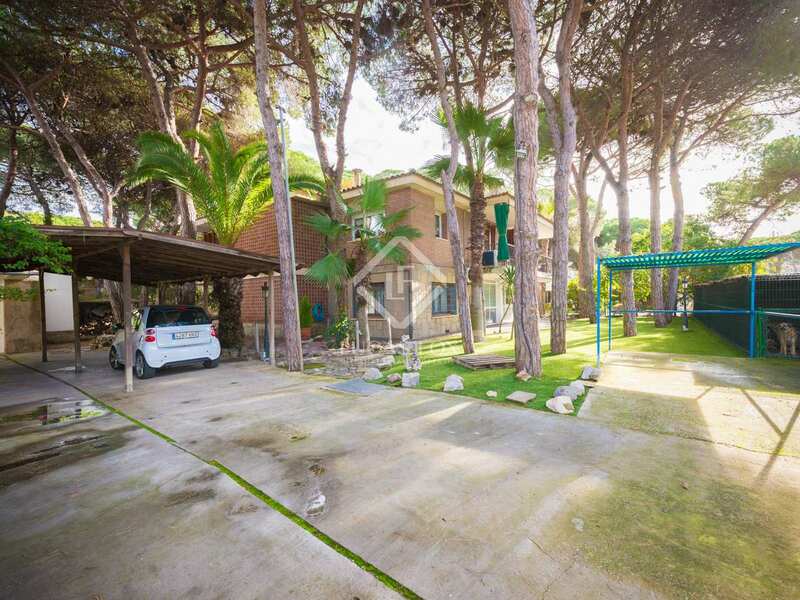 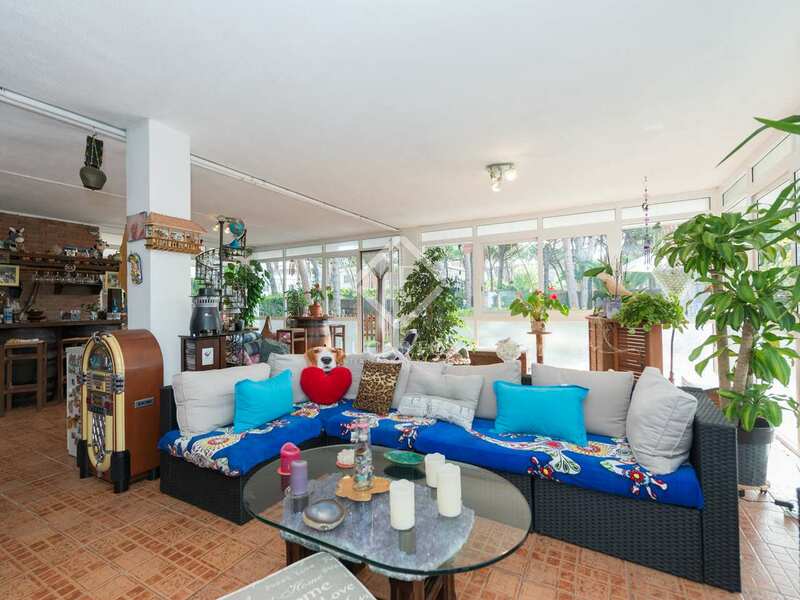 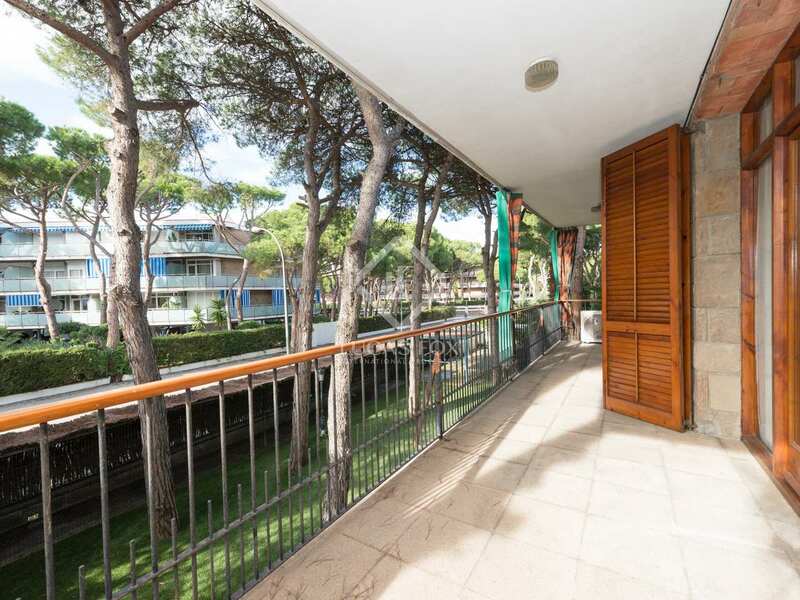 Contact us to find out more about this wonderful seaside home for sale in La Pineada. 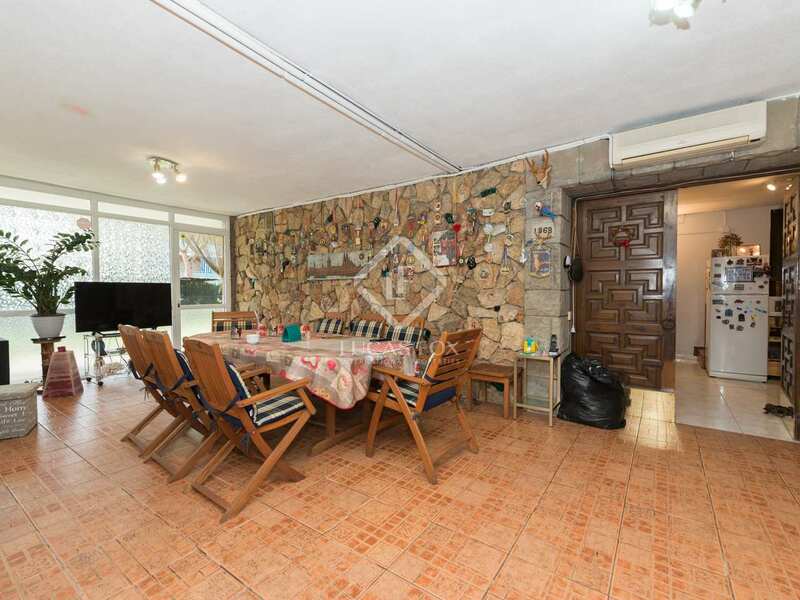 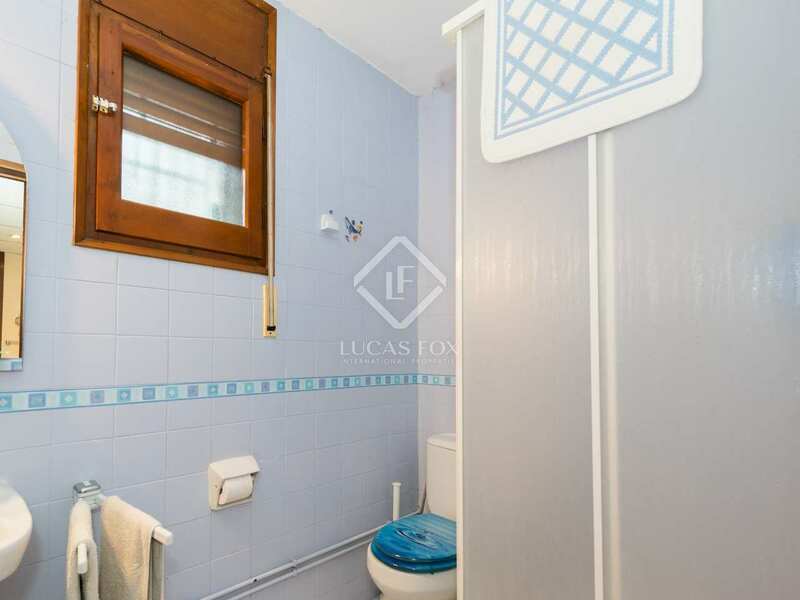 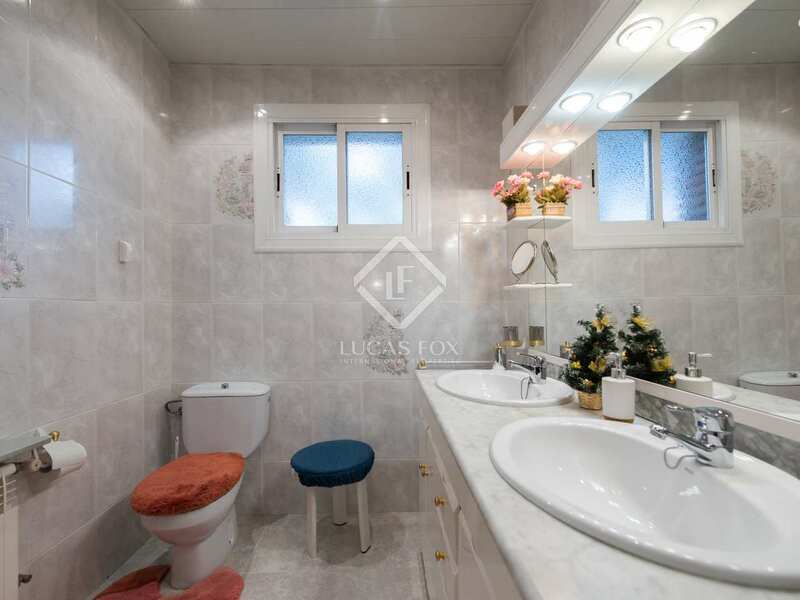 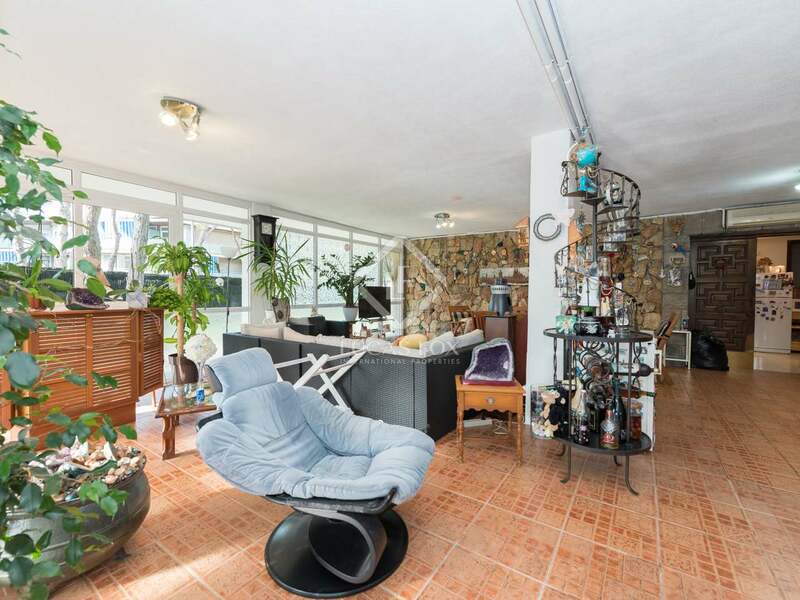 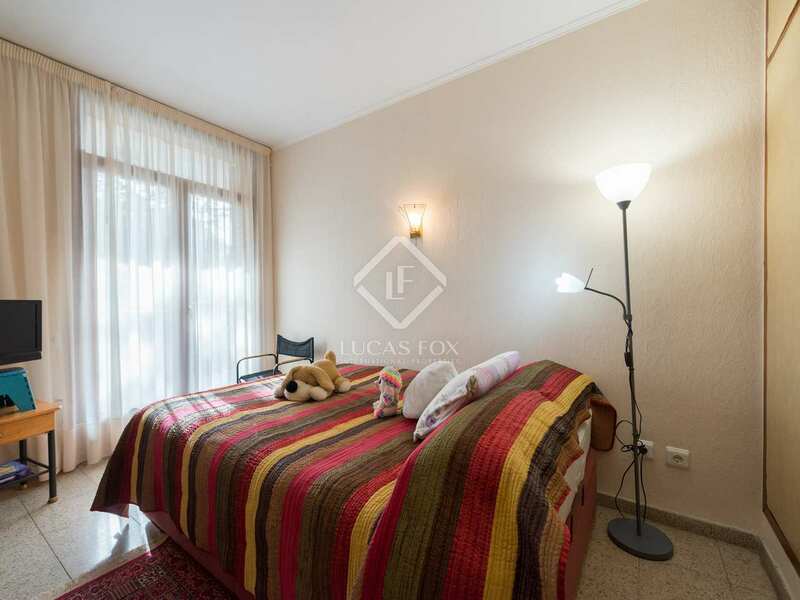 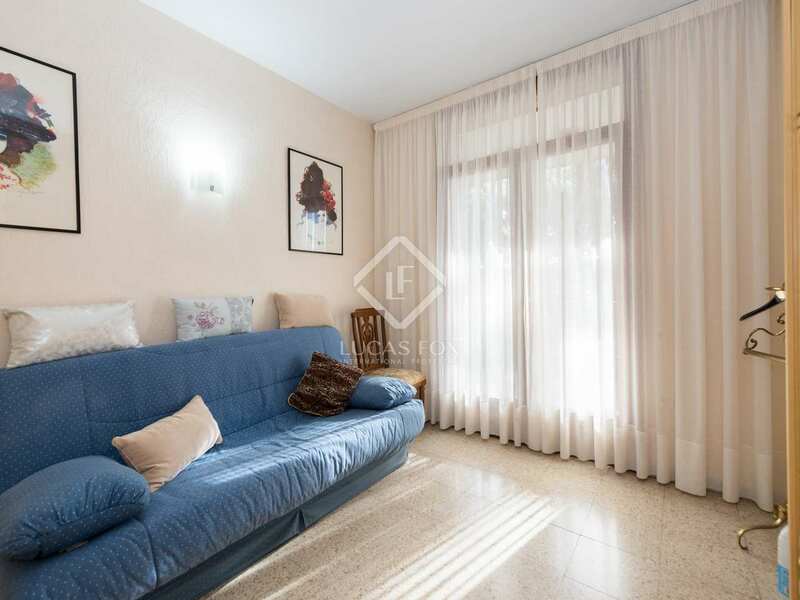 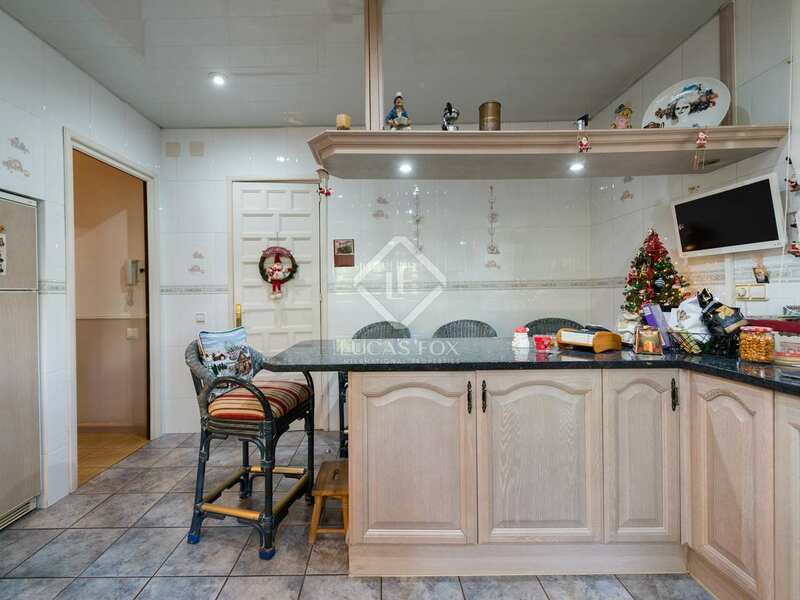 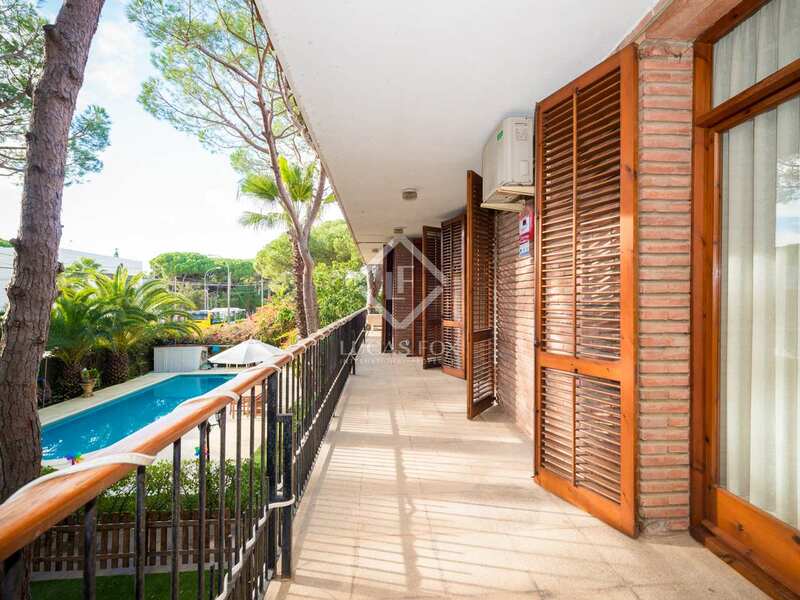 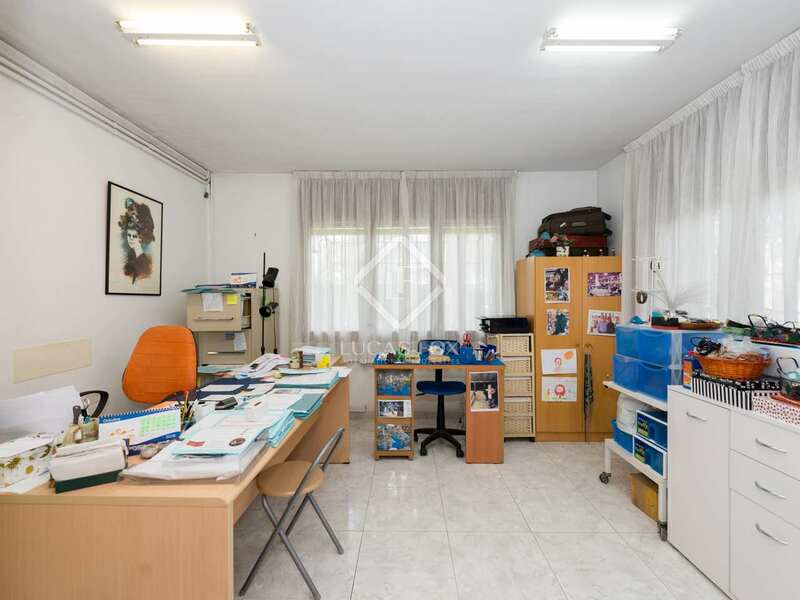 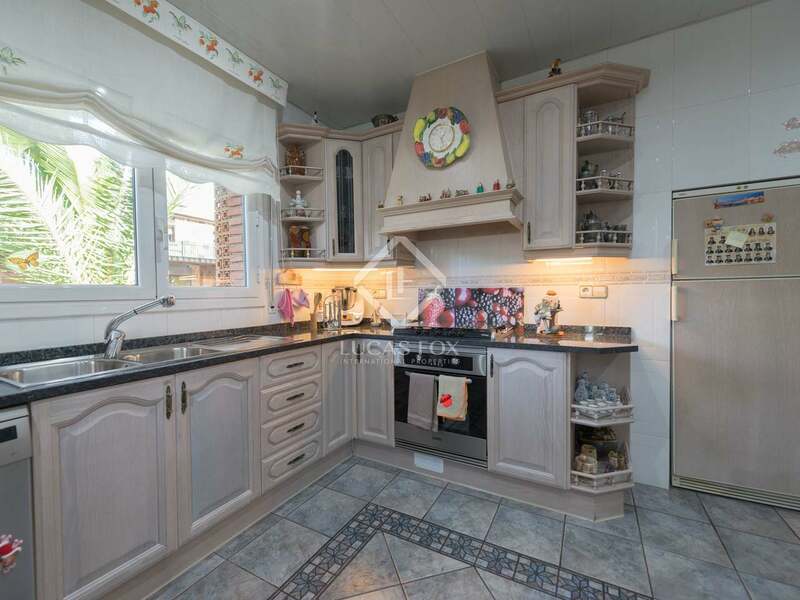 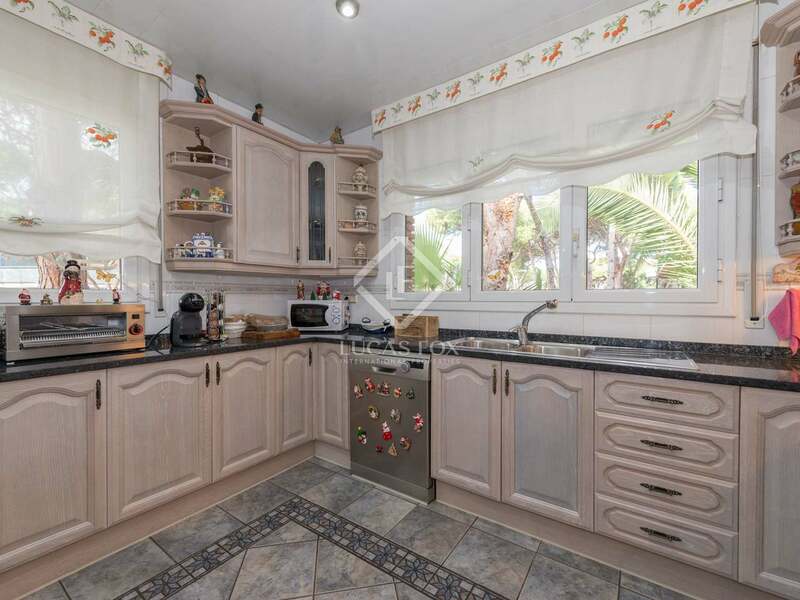 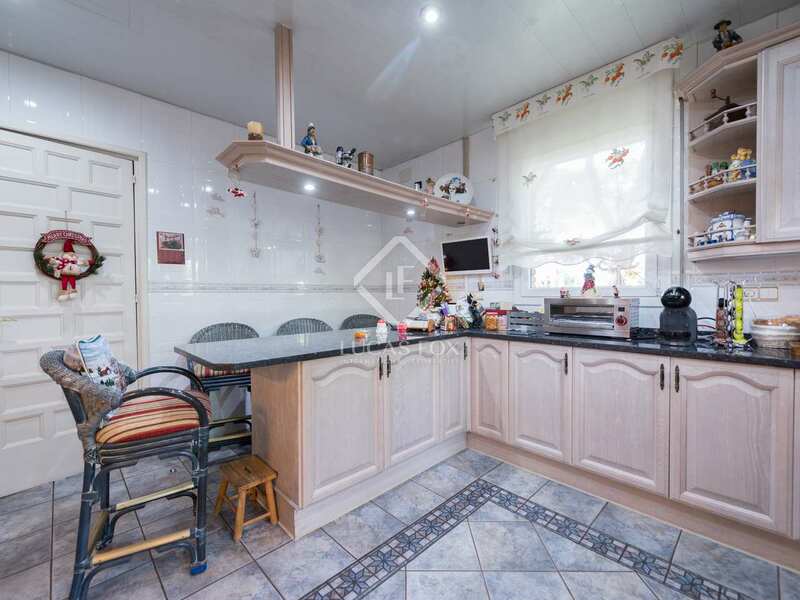 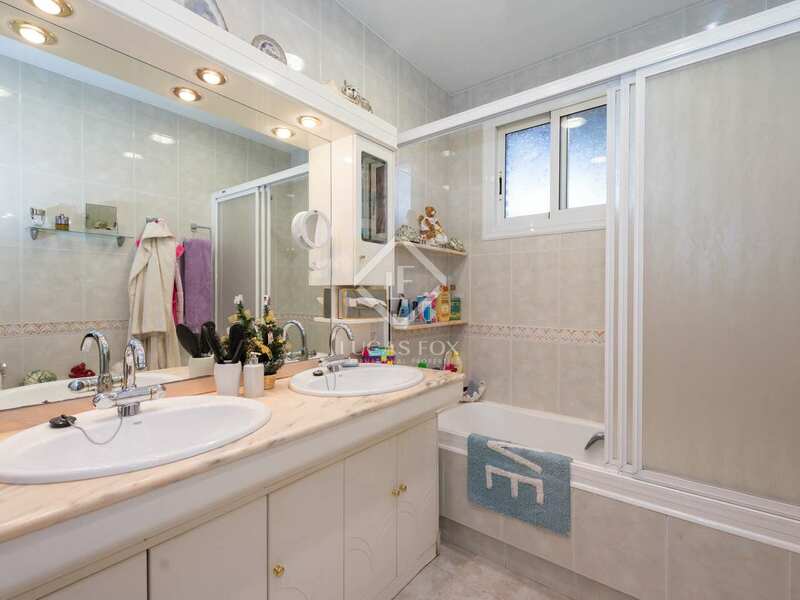 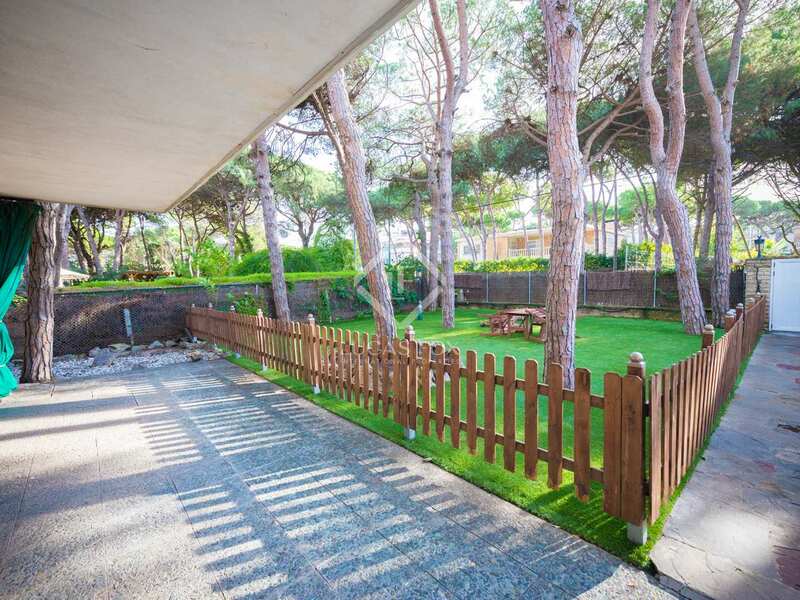 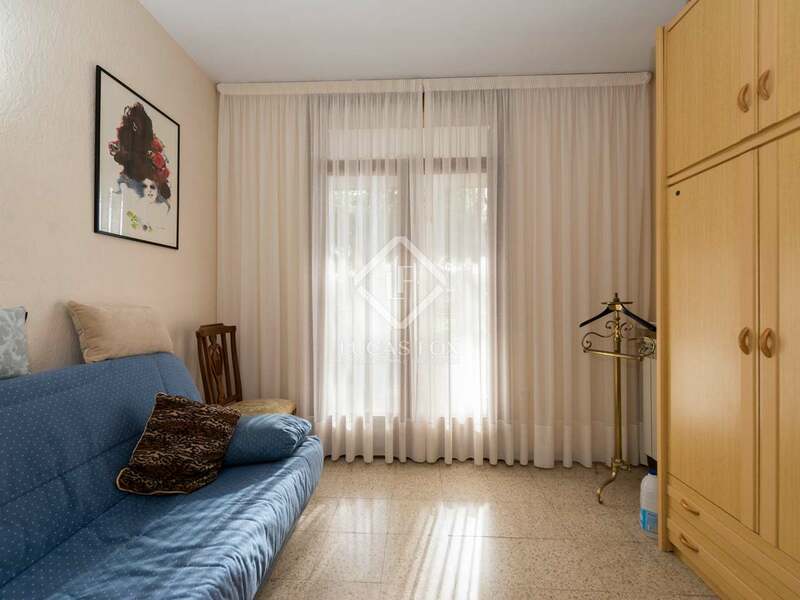 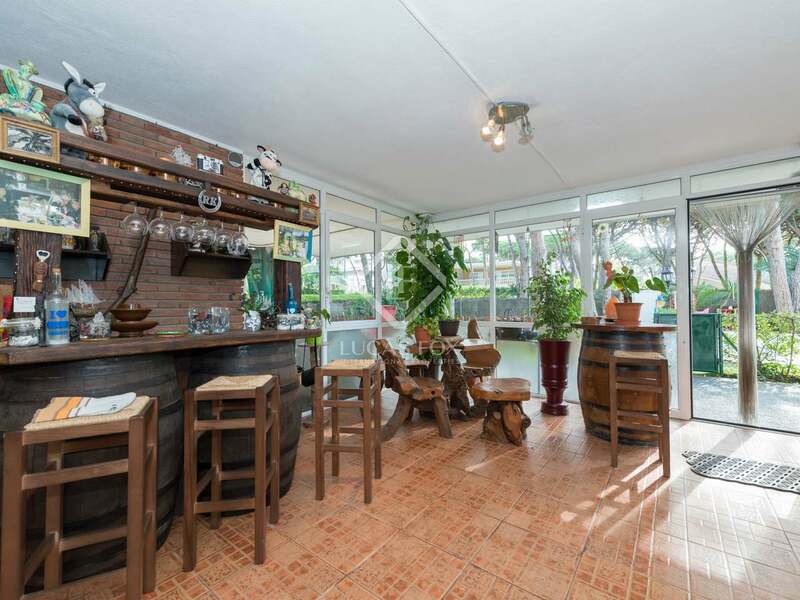 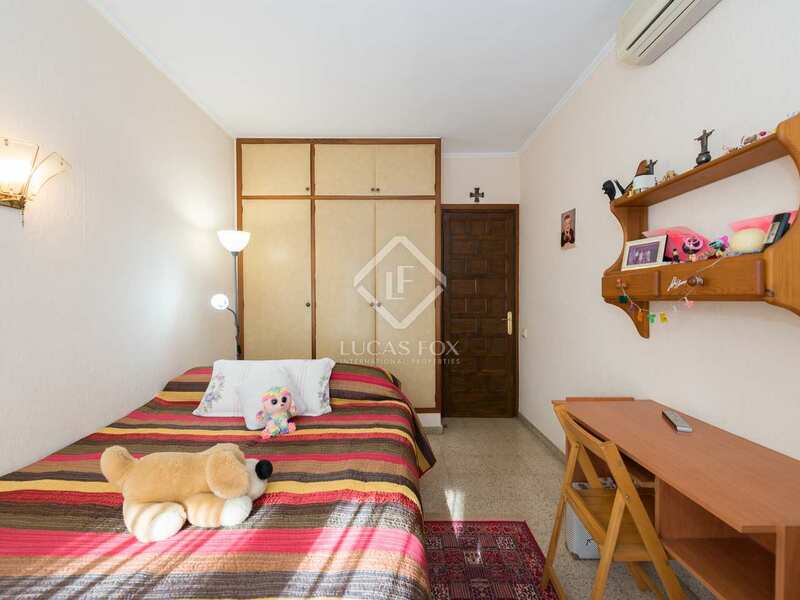 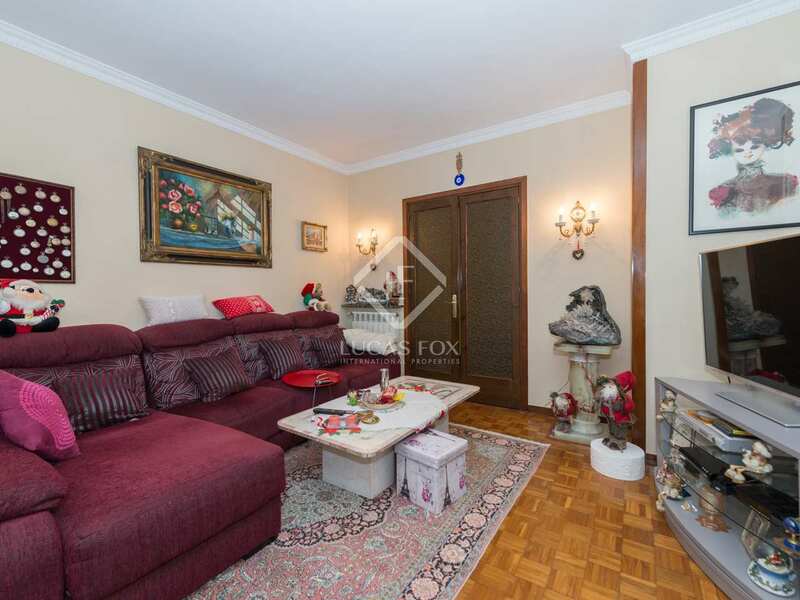 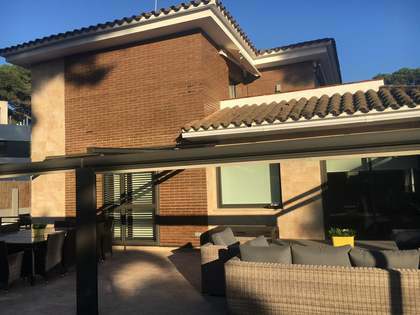 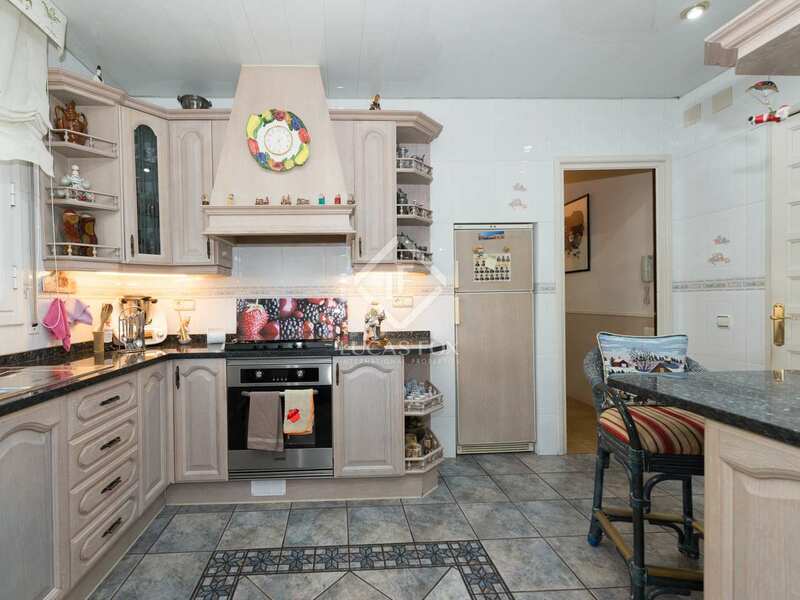 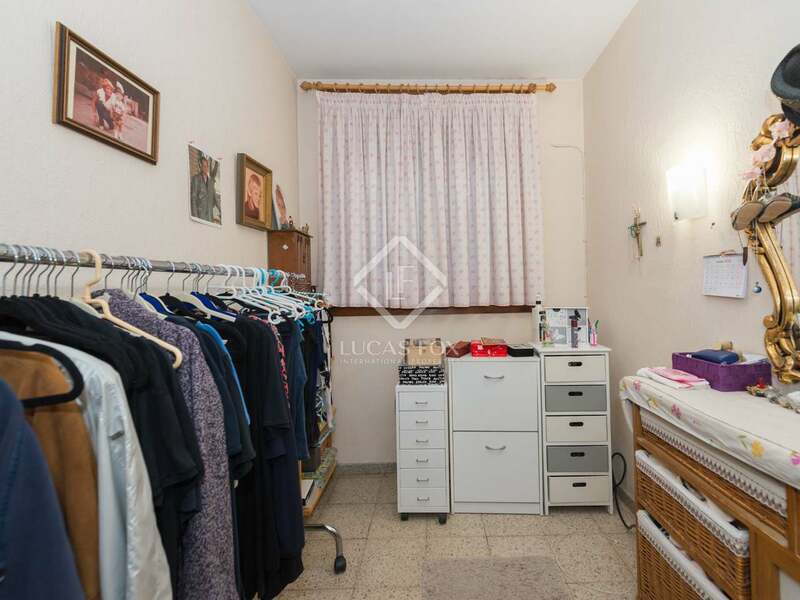 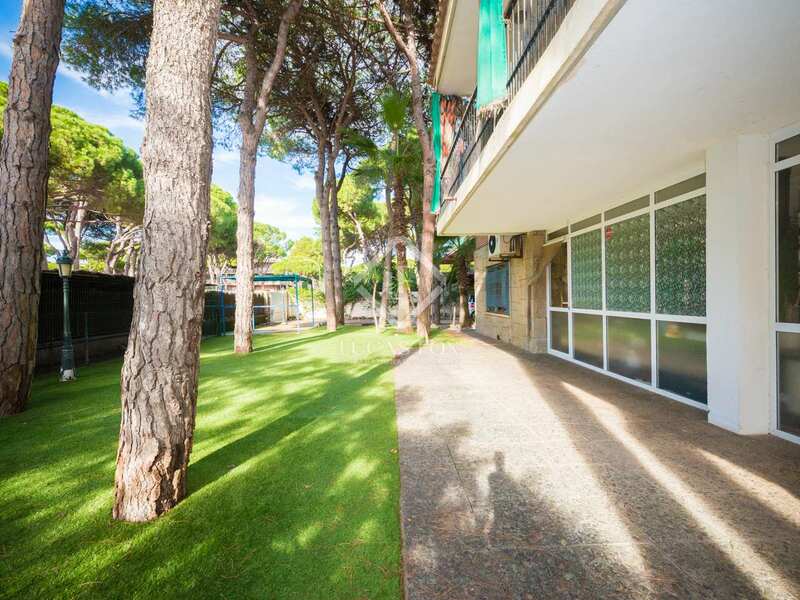 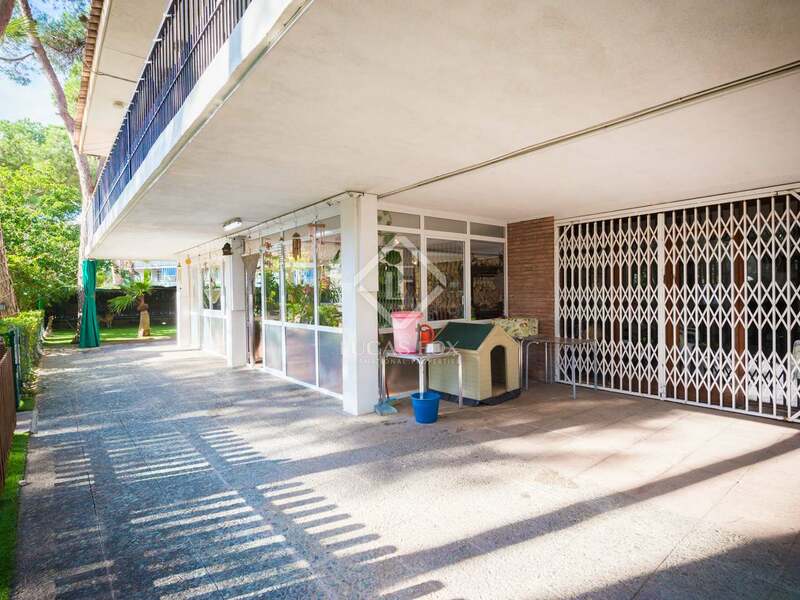 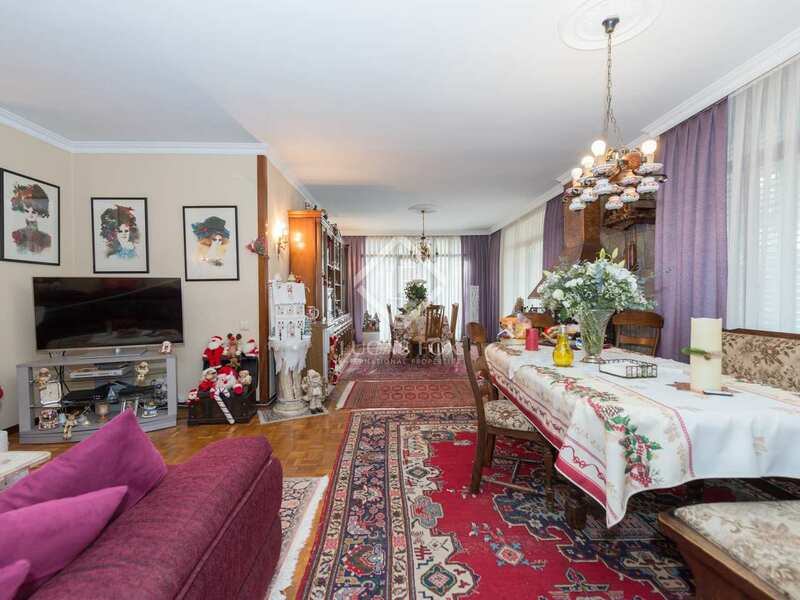 Property located in La Pineda, a quiet neighbourhood by the sea which offers local markets, international schools and gyms amongst a range of other services. 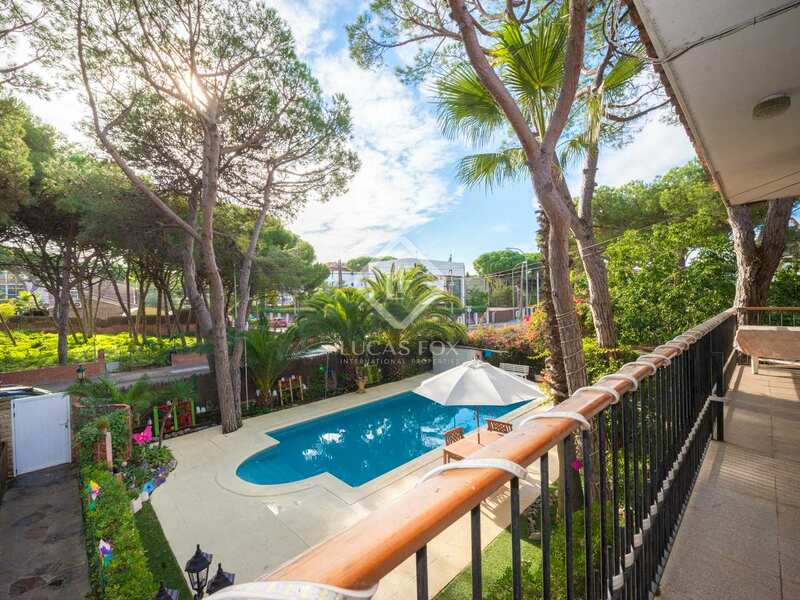 The stunning scenery includes mountain views, sandy beaches, palm tree lines streets and bays along the coast.